Half-Hour Hegel: The Complete Phenomenology of Spirit (eventually): Finished with Observation of Nature! Finished with Observation of Nature! 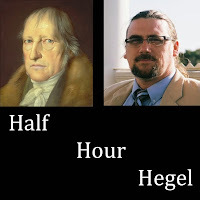 With lecture 117 in the Half Hour Hegel series, we finish up our study of the first main sub-section of Observing Reason, "Observation of Nature," and get ready to start the next sub-section with videos coming out on that portion of the text later on this month. 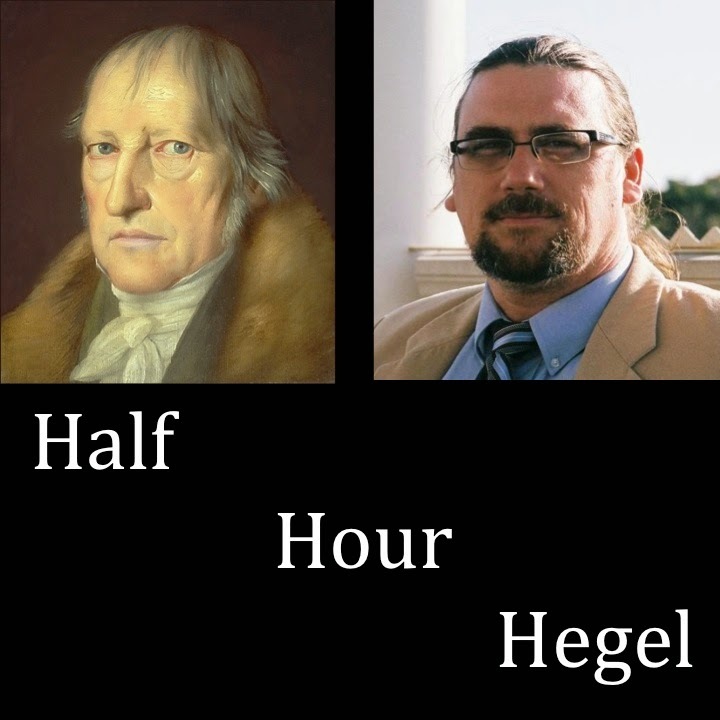 Hegel has brought us to the point of realizing that the attempts made by the natural philosophy of his time - grappling with the intelligibility of the natural world - to understand living organisms failed to make good on their promises of formulating laws governing those living beings. So now, it is time to take a different approach - as we will do in the next section - but before we engage in that portion of the study, here are the final four videos in "Observation of Nature".